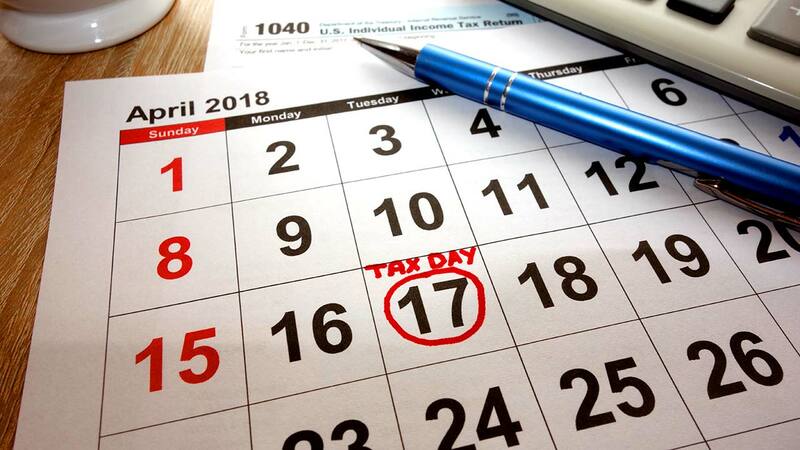 Tax day is Tuesday and for many who haven't filed an extension, it's crunch time. If you aren't filing online or through a tax preparer, the USPS has a handy tool to know what time your favorite post office will close. Double-check your envelope. Does it weigh more than 1 oz? Tax returns without enough postage will be returned. Mail your return in a Collection Box or at a Postal location that has a pickup time before the deadline. Most of the post offices in the Fresno area are not staying open later so be sure to check the times to get those papers in before they close. One last tip, if your worried about your taxes getting to their destination the USPS recommends you get an electronic, or physical, delivery record showing who signed for your tax return.